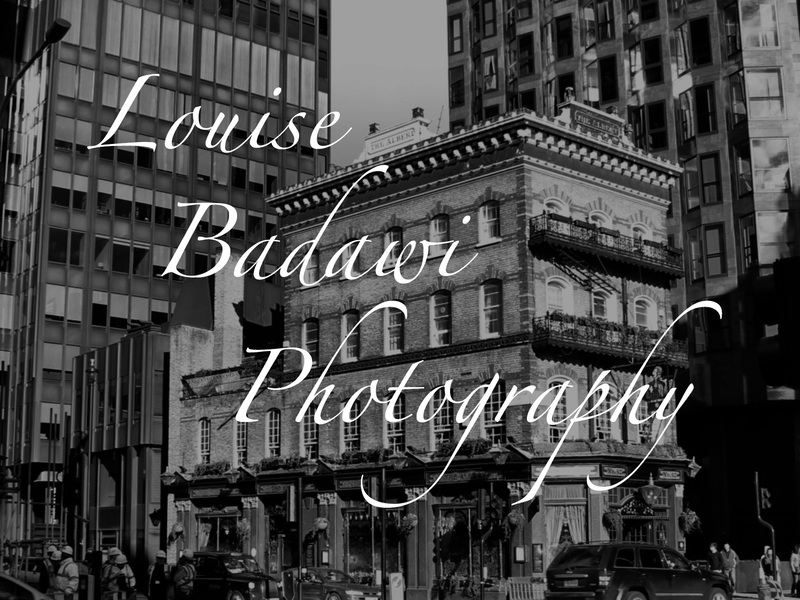 This entry was posted in photography and tagged architecture, b&w, black & white, black and white, London, Louise Badawi Photography, photography, pub, tavern, The Albert, Victoria Street. Bookmark the permalink. Great shot of the old and the new. Have to say, that I prefer the old as opposed to the new. There’s something about the character of old buildings that new just don’t have. Couldn’t agree with you more. I think that is really brought out in monochrome. Glad you like the shot and thank you for your comment!